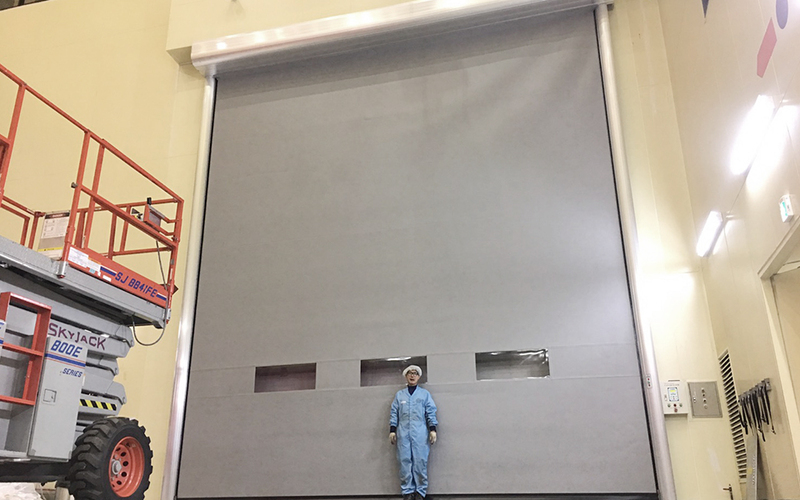 This door can be made up to 10M in height. In particular, it is good for heavy industry, shipbuilding, and automobile production lines. 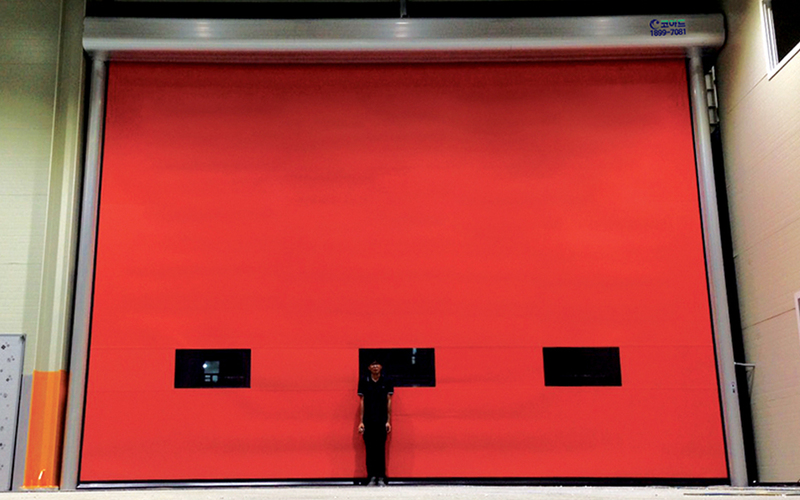 This automatic door is optimized for a site where it is impossible to install any automatic door.